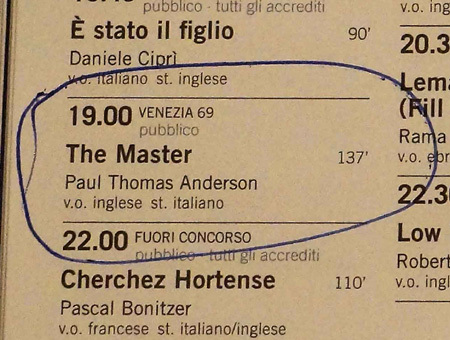 "The Master", the highly anticipated new film by American director Paul Thomas Anderson ("Magnolia", "There will be blood") will be the 18th film in Competition at Venice 69th. 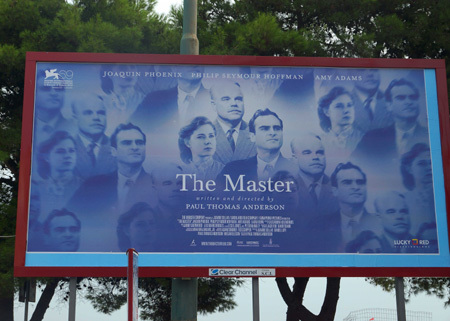 "The Master" will be screened in 70mm in the Sala Grande (Palazzo del Cinema) on September 1st at 7.00 p.m., in the presence of the director and of the official delegation. The film stars Philip Seymour Hoffman, Joaquin Phoenix, Amy Adams, Jesse Plemons, David Warshofsky and Rami Malek. 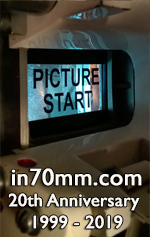 Paul Thomas Anderson is the 12th director (out of 18 films) participating this year for the first time in the Competition of the Venice Film Festival, along with Olivier Assayas, Ramin Baharani, Peter Brosens and Jessica Woodworth, Rama Burshtein, Daniele Ciprì, Xavier Giannoli, Harmony Korine, Terrence Malick, Valeria Sarmiento, Kirill Serebrennikov.